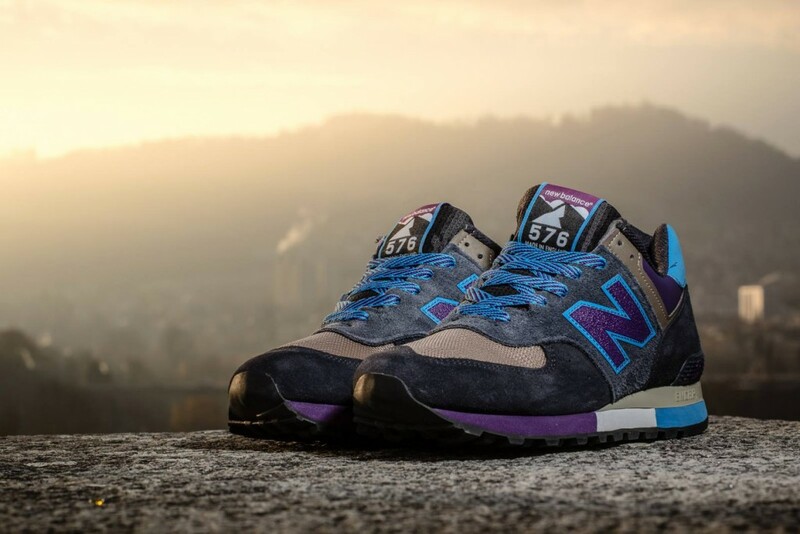 The classic “Old Man Shoe” gets revived in a vintage format thanks to the 25th Anniversary edition New Balance 576. 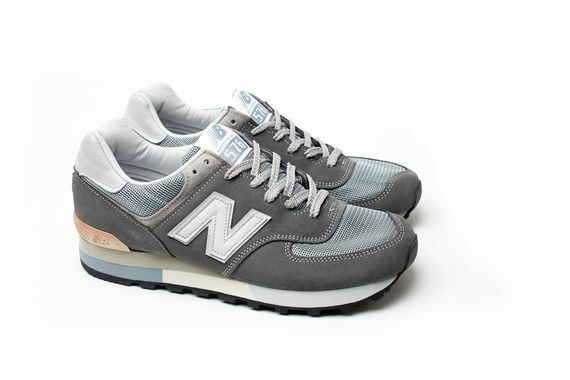 The popular suede and mesh runner is done up in the most recognizable grey colorway and features the vintage treatment with yellowing appearing on the midsole. 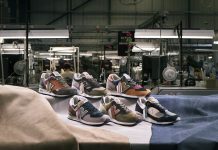 The “Made in England” set features three colorways but if you’re in the market for the most recognizable version you can grab them now because they are available at select NB retailers like Saint Alfred.